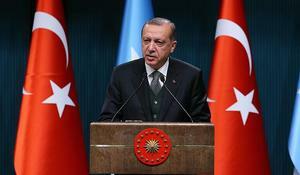 Turkey will not forget the massacre of the Azerbaijani civilians in Nagorno-Karabakh region and those who turned a blind eye to that, Turkish President Recep Tayyip Erdogan said, Trend reports referring to the Turkish media. 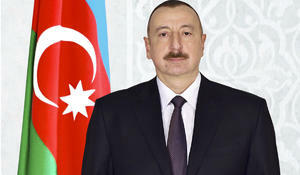 On March 31, President of the Republic of Azerbaijan Ilham Aliyev made a phone call to President of the Republic of Turkey Recep Tayyip Erdogan in connection with the municipal elections held in Turkey, Trend reports citing the press service of the head of state. 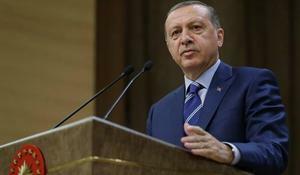 Militants of the terrorist Kurdistan Workers' Party (PKK) are losing their leaders, Turkish President Recep Tayyip Erdogan said while commenting on the joint operation of Turkish National Intelligence Organization (MİT) and the Turkish Air Force in northern Iraq, Trend reports referring to the Turkish media. Prototypes of unmanned land transport have been developed in Turkey, Ismail Demir, Turkish Minister of Defense Industry, wrote about this in his microblog on the Twitter social network, Trend reports. 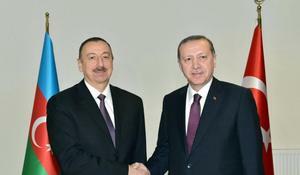 Azerbaijani President Ilham Aliyev has called Turkish President Recep Tayyip Erdogan. 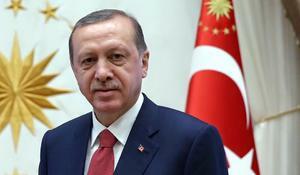 Turkey’s goal after the municipal election is to become a stronger country, Turkish President Recep Tayyip Erdogan said, Trend reports referring to the Turkish media. 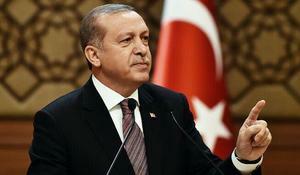 Some countries used Armenian terrorists against Turkey, Turkish President Recep Tayyip Erdogan said. 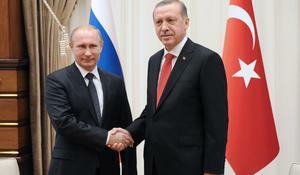 Turkish President Recep Tayyip Erdogan will pay a working visit to Russia tomorrow, Trend reports citing Turkish media.